Word games like Scrabble have thousands of players around the world, and this is due to the fact that they are very entertaining, but at the same time, very competitive. All board games are fun but it would seem that the games that make us think more are the best. 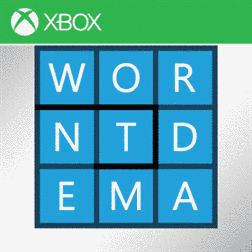 Wordament is a Windows 8, Windows 10 word game that will certainly put your mind and your focus to the test. For playing this game, you will have to concentrate intensely, mostly because it is much more complicated than your usual “find the word puzzles”, as it allows many more combinations then we are used to. 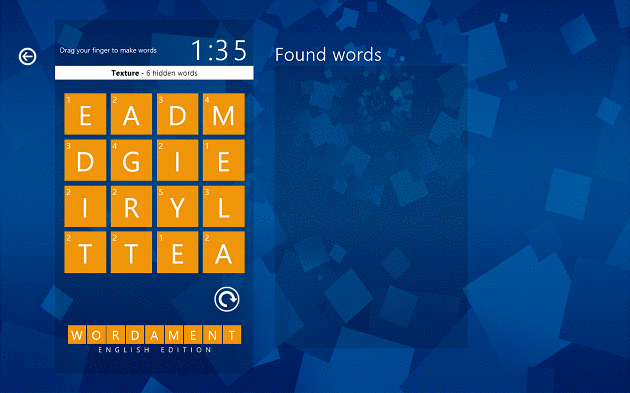 The game is very simple at first: find all the words in the square before the time runs out. 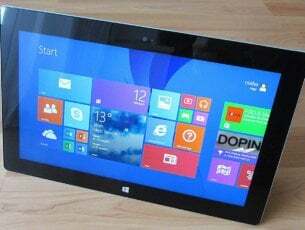 But once you’ve started playing, you will see that it is not that easy, and the letters can be arranged in any way: line, diagonal, backwards and pretty much in any direction you can drag your mouse pointer and still go from letter to letter to complete a word. What makes the game more entertaining is the fact that it allows users to log in to their Xbox live accounts and play against other people, and at the end of the timer, you will have your score submitted and compared to the other players. Also, you can add players to your friends list and play head to head against them. 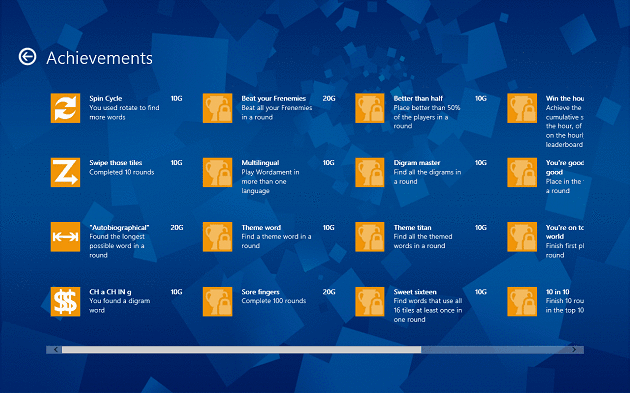 Being a Xbox game, it has lots of achievements that you can unlock, so be on the lookout for the best combinations of letters. Some words can completely cover the entire square, but finding them depends on how well you can navigate the puzzle. It’s actually amazing the number of words one can create on this 4×4 square, sometimes pushing upwards of 200 different words. The score is calculated by the number of words you find and by how common or uncommon the words are. More difficult and longer words will bring you bonus points, whereas simple and short words are worth a lot less. Apart from this, the game does not have any other special features. All depends on how much attention you pay during the game, and how fast you are at recognizing words. This is where all those games of Scrabble and word puzzles will come in handy. We hope to see the game in different languages in the future, so everyone could play the game and not have to be disadvantaged by the level of their English skills. 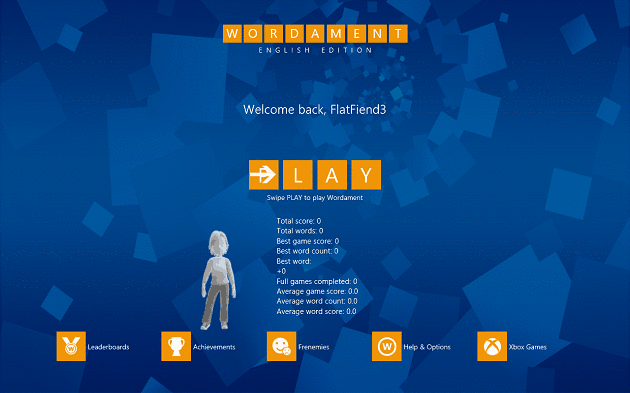 In 2017 Wordament received a massive update for PC version. Basically, it was entirely rebuilt so the user can get a new experience playing the same game. However, it is unclear if the mobile version will receive this update as well. 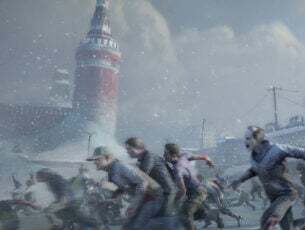 Until an official announcement, the new version of the game can be played on Windows 10 PC and Xbox. 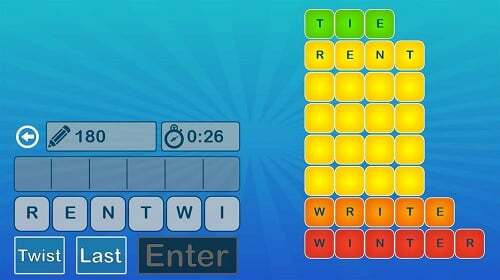 Another great word game that could replace Wordament is Word Twist. This game runs on Windows 10, 8.1, 8. It is a free game but it keeps you entertained whithout a Pro edition. One of the greatest features of this game is the six-letter combo possibility. Moreover, it helps you keep your vocabulary rich. 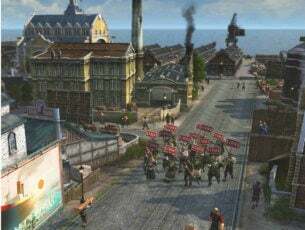 You can find more details about this amazing game in our dedicated article.